New year, new you, right? 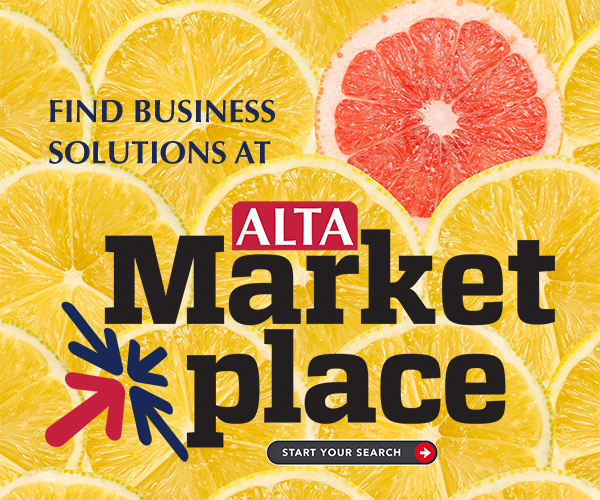 So do something that will separate you from the competitor down the street and position your business a step ahead of everyone else: Register for a one-day in-person training and become an ALTA Homeowner Outreach Program (HOP) Leader! As a HOP Leader, you'll learn how to effectively use all of the HOP tools available to ALTA members. This training will help you build relationships with homeowners, lenders and Realtors, which will ultimately lead to more market share. Space is limited! Click here for more details about the HOP Leader trainings.